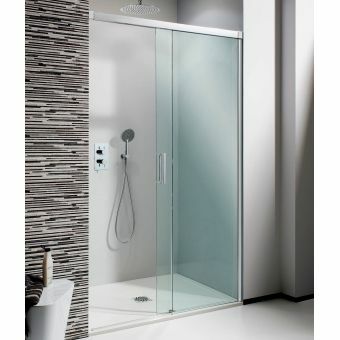 The Design Double Sided Walk In Enclosure is a masterful example of functionality through simplicity. 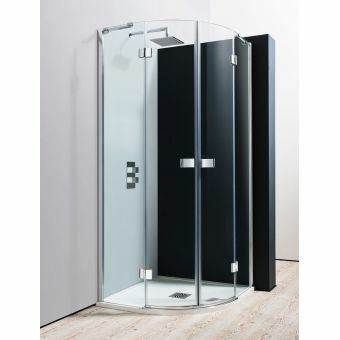 Its use of a large side panel with a deflector screen lends it a strong visual aspect, with a cosmopolitan presence. 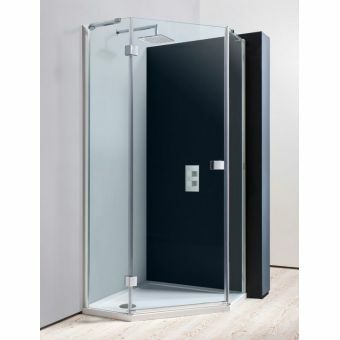 In addition, a 550mm side panel can be added to further enhance its looks and create a walk in feel that is so sought after these days. 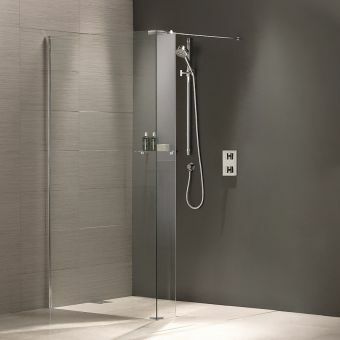 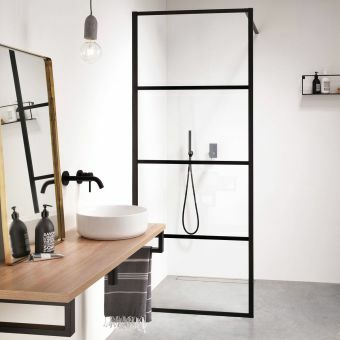 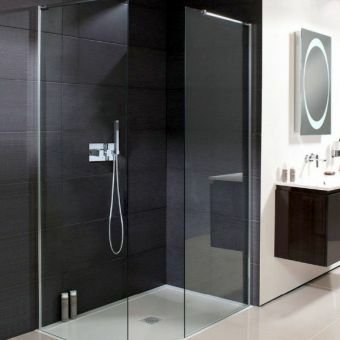 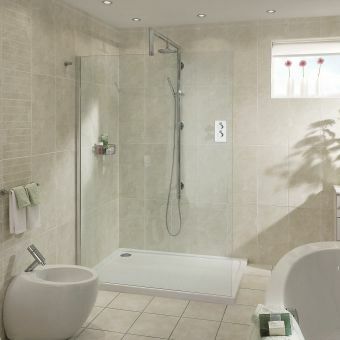 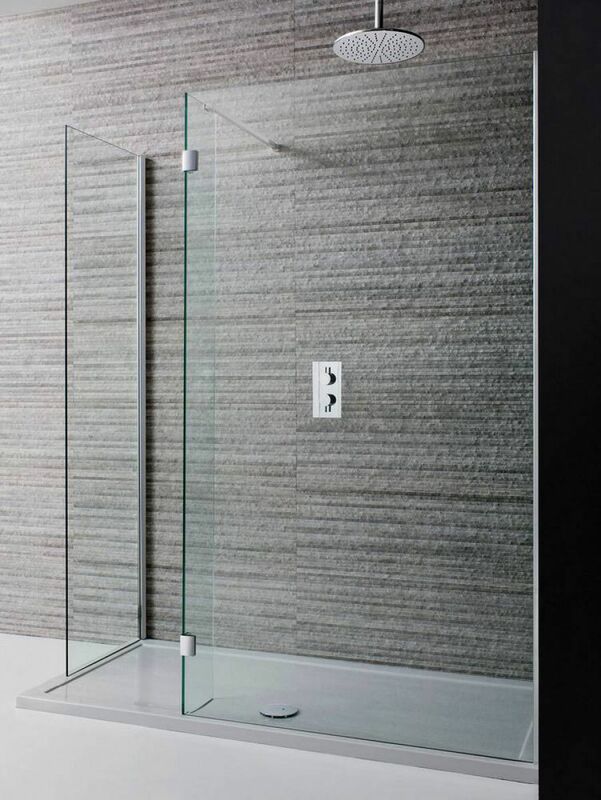 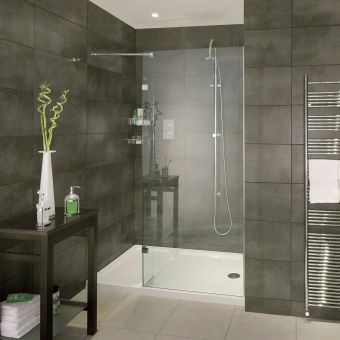 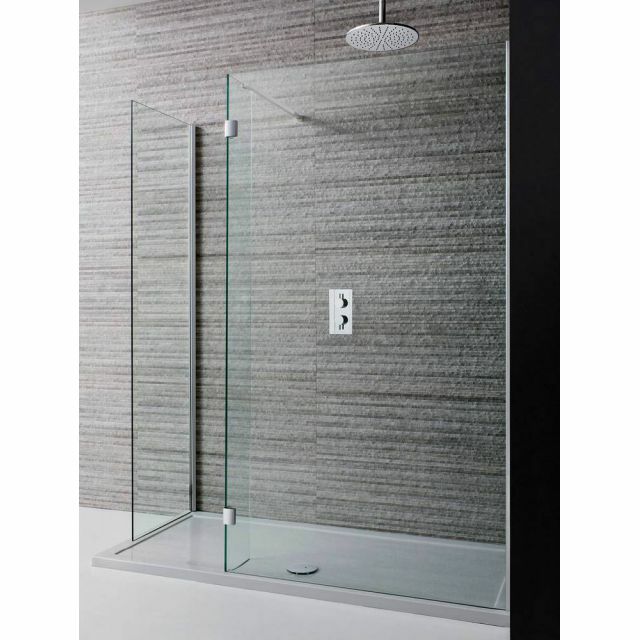 Neatly offset with chrome supports and clips, the glass panels provide a shower space that is light, fresh and inviting. 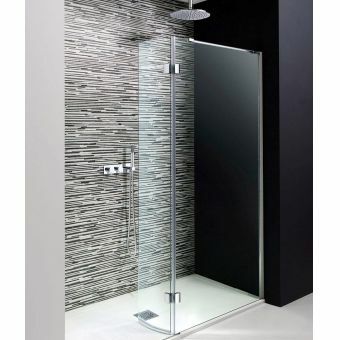 Treated with the Simpsons Clear Glass finish, this special formula actively repels dirt for a cleaner look that lasts longer. 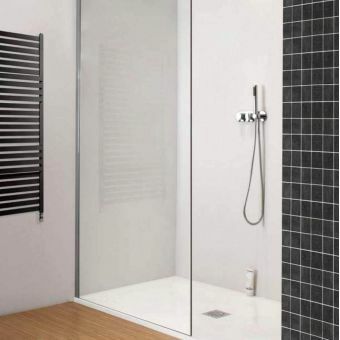 Fully reversible in orientation, it can be fitted to a left or right hand opening as required by the interior layout. 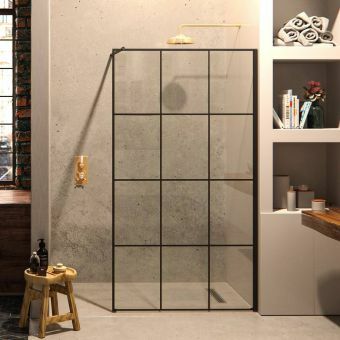 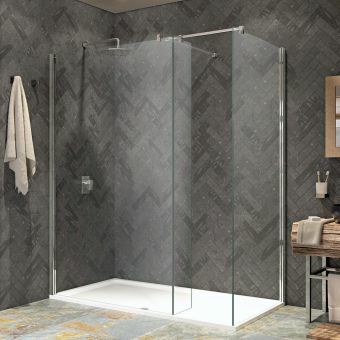 Available in two widths, this broad shower enclosure is a grand statement for the grand bathroom and when matched to its own dedicated tray it will become a thing of beauty in the bathroom.